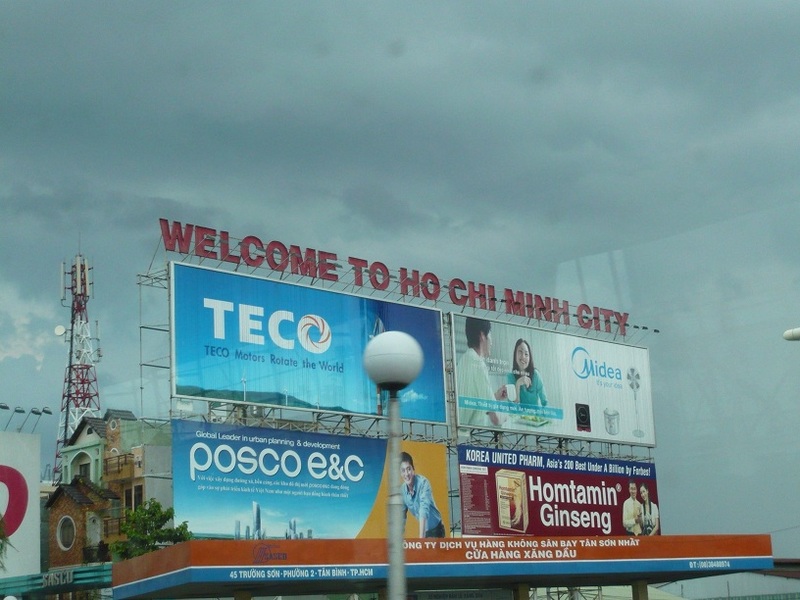 The big day has finally arrived for the team to embark on a journey to Ho Chi Minh, the largest city in Vietnam. 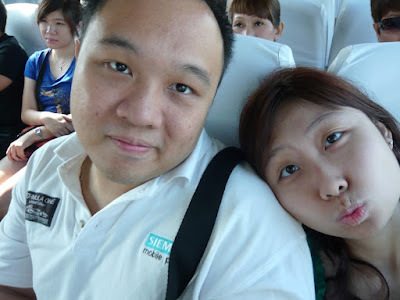 Despite the thought of dragging our feet up early in the morning to catch the earliest flight, our sleepy faces & pursed lips couldn't help but curled into eager smiles. Being the inexperienced traveller, I was unprepared with sufficient luggage space for a 4D3N trip. It didn't occur to me that my family rarely travels around & wouldn't have varying luggage sizes to cater to different needs. Instead of using a huge old Delsey hard case without the telescopic handle, I had to make do with an 18" trolley bag from Shiseido. I stuffed all my necessities & left my bath towel behind cuz the clothes are starting to spill over. This goes to show that sometimes saving a few hundred bucks from buying a new luggage won't do you any good. And I totally forgot about asking my aunt. Bummer! 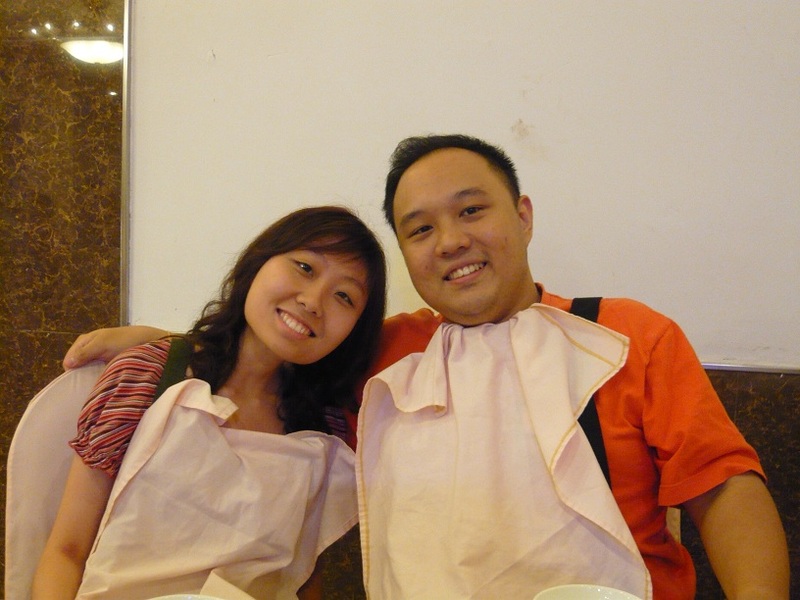 -_-"
Not long after that, we were served with meals which were pre-purchased online. I supposed there weren't much variety as most of us are eating similar food. 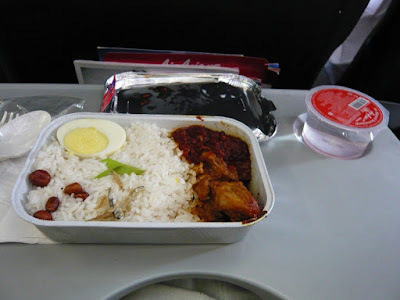 I got nasi lemak + 100ml water while others had nasi briyani. 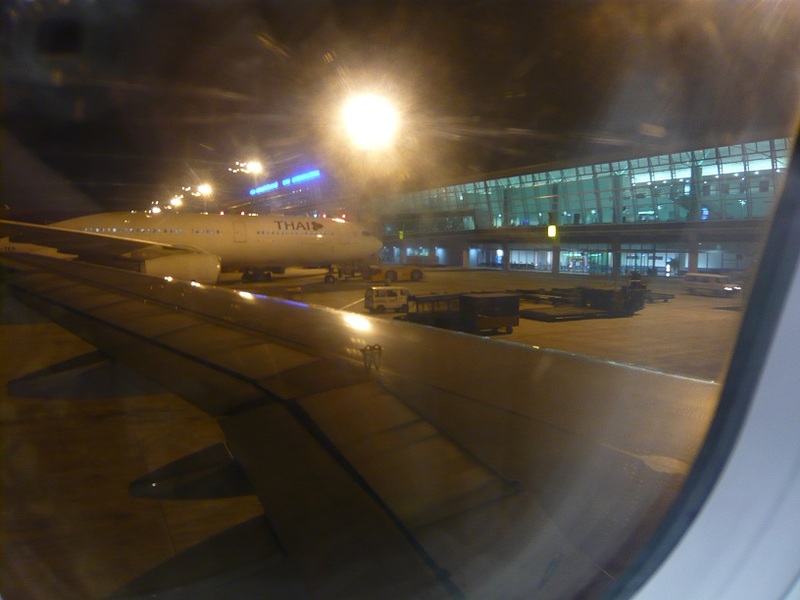 Minutes later, the indoor lights & air-cond was shut off leaving the whole plane warm & stuffy. I was flabbergasted. The Southern RSM seated next to me chuckled, "They do save cost in every possible way, don't they?". I grinned in response. 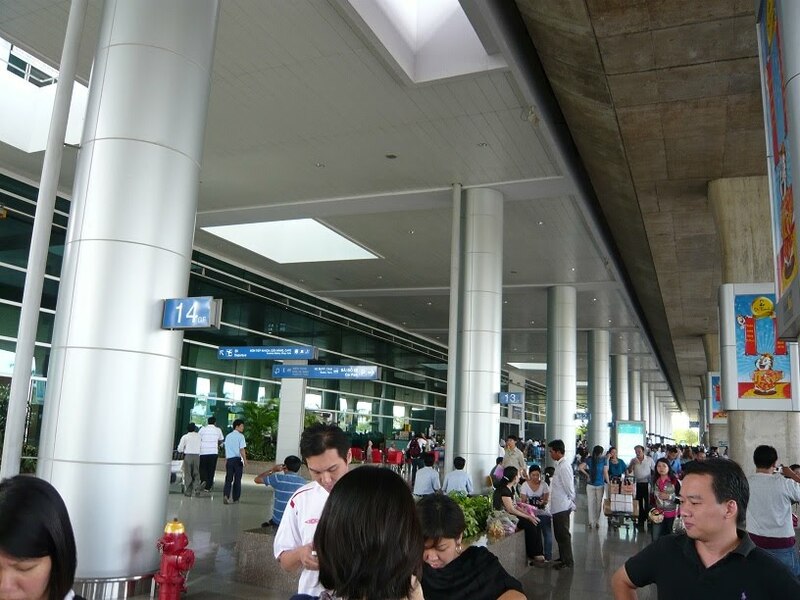 Subsequently, we were provided the luxury to walk through the skybridge connecting both the plane & the terminal. 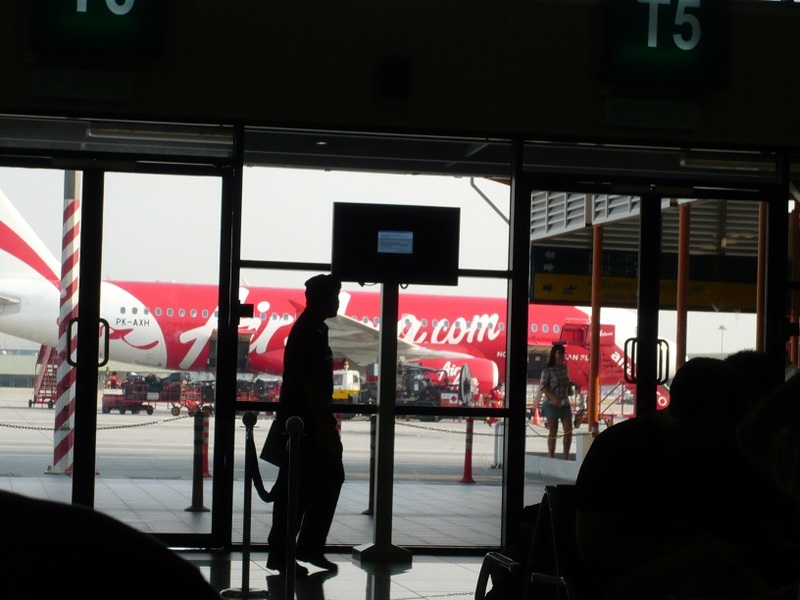 At LCCT, we had to walk on the grounds to the plane. Imagined if it's raining cats & dogs. 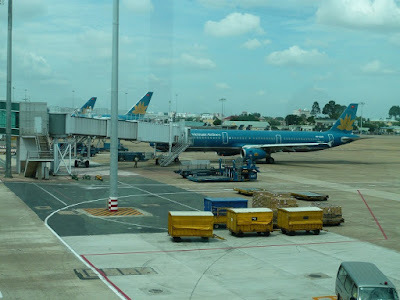 -.-"
Here we were in between the skybridge, spotting 3 spectacular "metal birds" parked majestically side by side - the proud property of Vietnam Airlines. 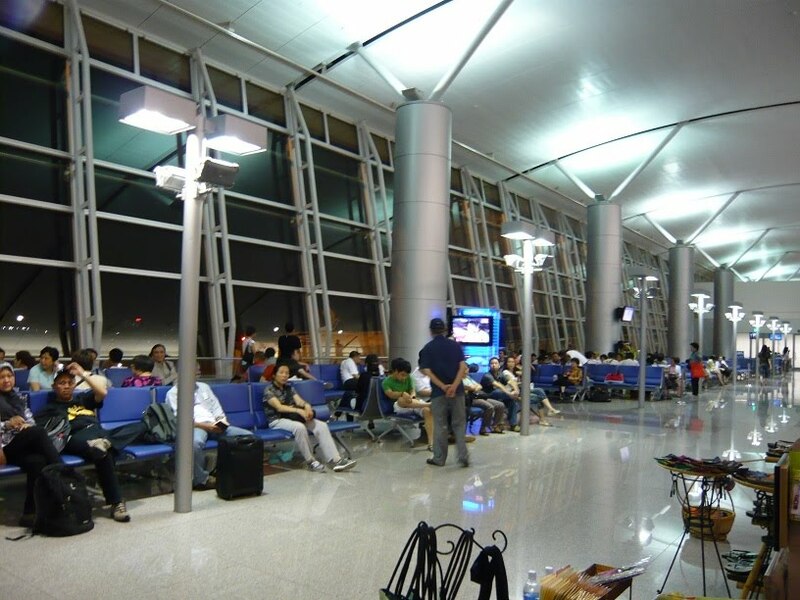 The airport is relatively smaller than KLIA but despite the size, it's bustling with activity unlike the quiet halls you see at KLIA. Here we are, entering the city with barely 15 mins drive from the airport. 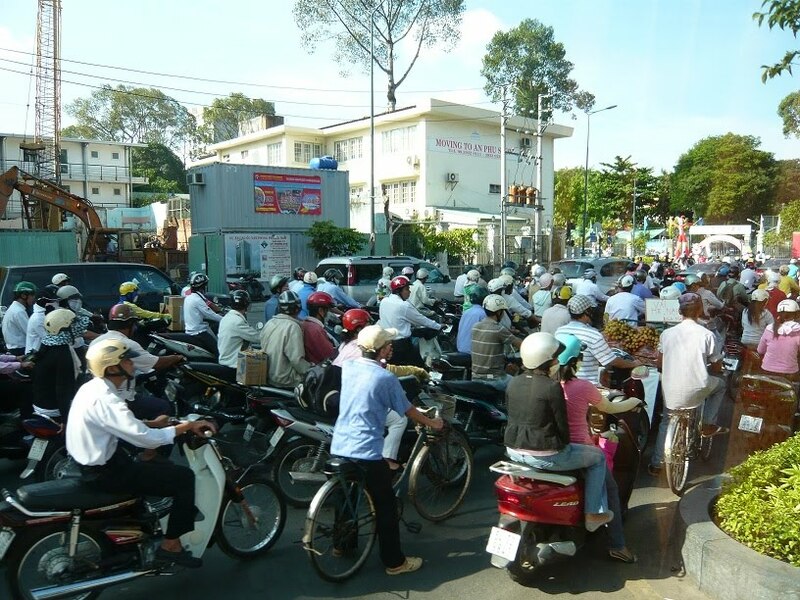 Traffic in Ho Chi Minh is total madness! If you think that Malaysians are reckless, wait until you see Vietnamese on the road. Motorcyclists reign supreme there & they don't even stop at zebra crossings to allow pedestrians to cross. Even the warm temperatures are unbeatable. During April & May, the temperature could reach up to 34 degrees Celsius. If you think KL is hot & sunny, you have yet to experience the worse. 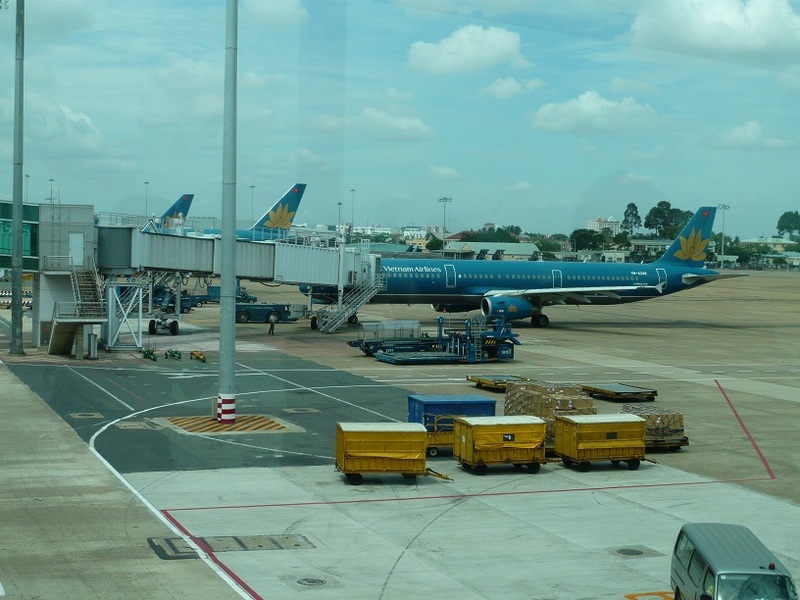 At Ho Chi Minh, the sun rises early at 6am - as bright as 7am to 8am in Malaysia although the city is an hour slower. The air gets warm & humid as the hour passes by; to the extend of stuffy & congested - like there's no air to breathe. I ordered this at Pho 24 for a quick meal not long after we arrived at the hotel from the airport. 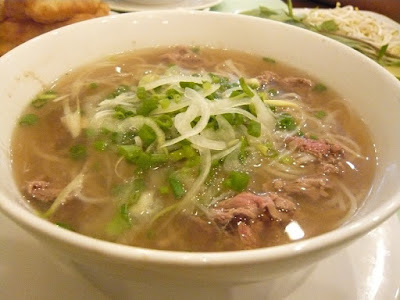 Pho 24 is not known for serving the best beef noodles in town but this is considerably good. Apparently the famous one is few blocks down the street but the group who followed us don't consume beef & we were just too tired to walk anyways :/. 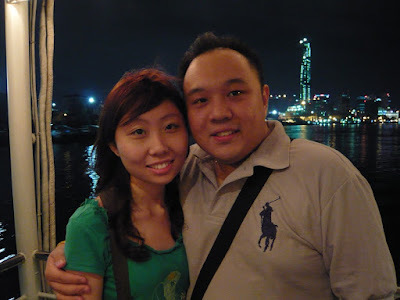 This dish was served at the floating restaurant on our first night. The miserable size was meant to feed 6 people. Not only was it insufficient, it was cold & not fresh. Coming all the way to Ho Chi Minh to dine on this dish is total waste of money. This dish obviously tasted so much better back home. The only dish that is mouth-watering & worth a second serving. 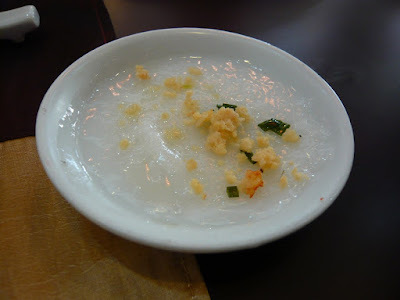 It tasted like the usual HK style steamed chee cheung fun which is also made of rice flour except that this cake uses fish sauce instead of soya sauce. 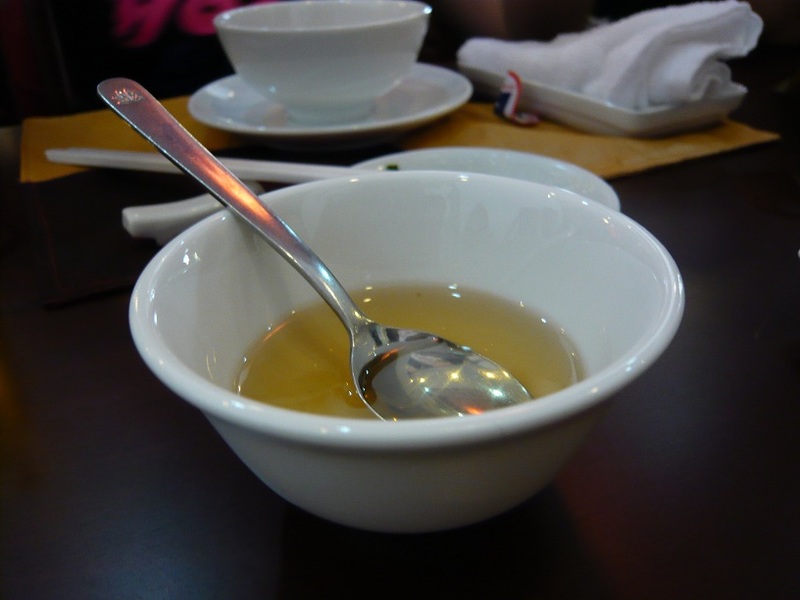 In Vietnam, fish sauce is used as a substitute for soya sauce to give a savoury taste to all dishes. 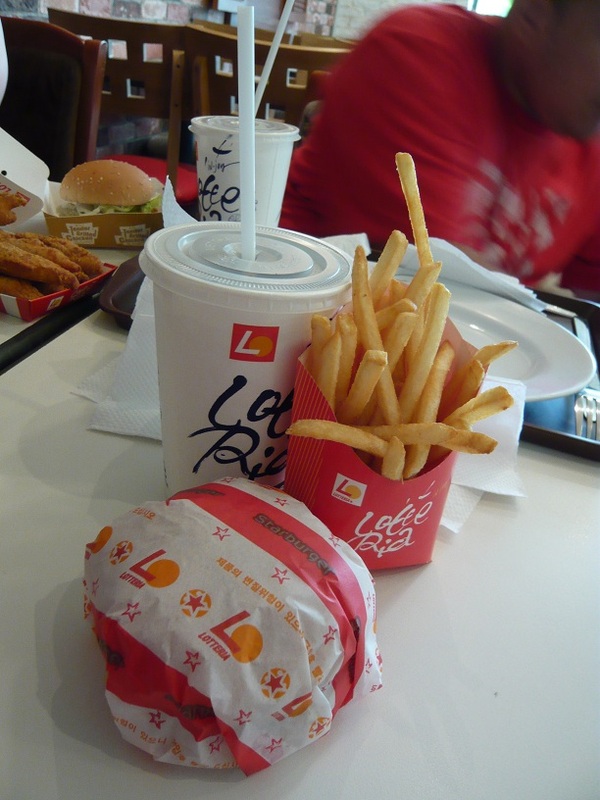 Imho, it does taste good but some restaurants served the sauce that has a slight hint of fishy smell. Boo-boo! I gagged each time I took a bite on this Vietnamese delicacy. 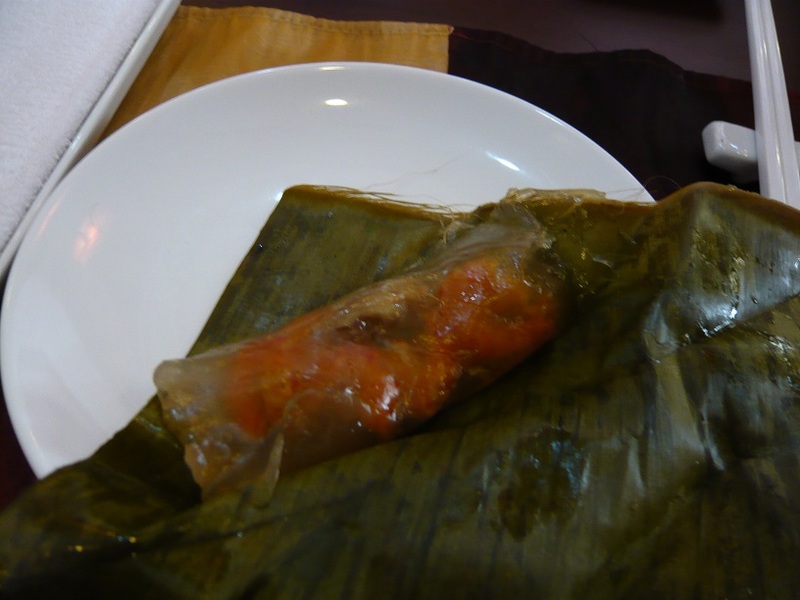 It was a known fact that I dislike eating dried shrimps aka har mai & glutinuous rice cake in general. Oh the horror when the waiter brought a plateful to the table for us cuz it's the worse combination I could ever imagine. Moreover, the dried shrimps were not the small ones that we normally see in Malaysian dishes but these are comparable to the size of a 20 cent coin. It's gummy texture & odd taste crept up all over my tastebuds upon chewing the first bite & trust me, it was a torturous experience to endure. Bleagh! On the last day, it was free & easy for those are bound for the last flight home. Not wanting to miss the opportunity, we set foot early in the morning to Ben Tanh Market which is only 10 minutes away from our hotel. 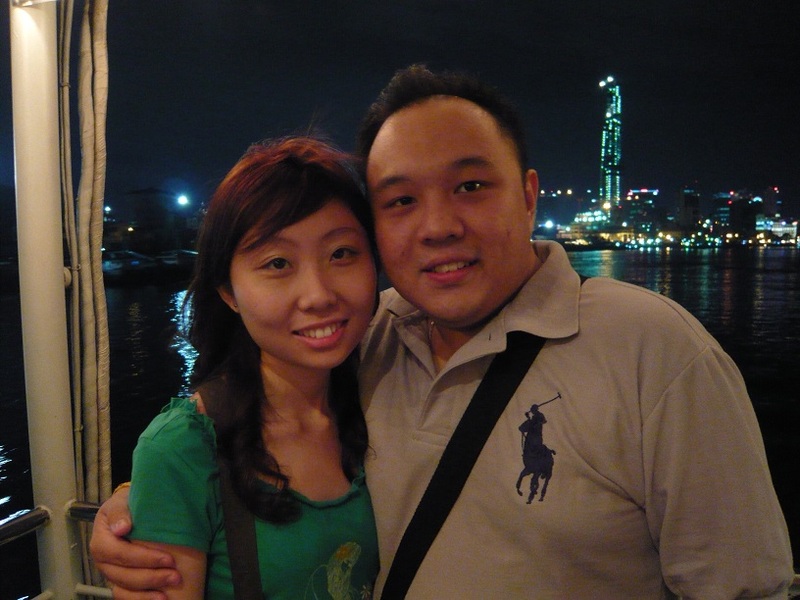 We stocked up on souvenirs to bring home - lotus seeds, Vietnamese coffee, almonds, decorations etc. As mentioned earlier, I came with only an 18" luggage which barefly fits all my clothes. Plus the goodies from the night market shopping I did the last two nights, there is no way I can stuff the food & non-food items into my tiny luggage nor WL's cuz his one is full too. 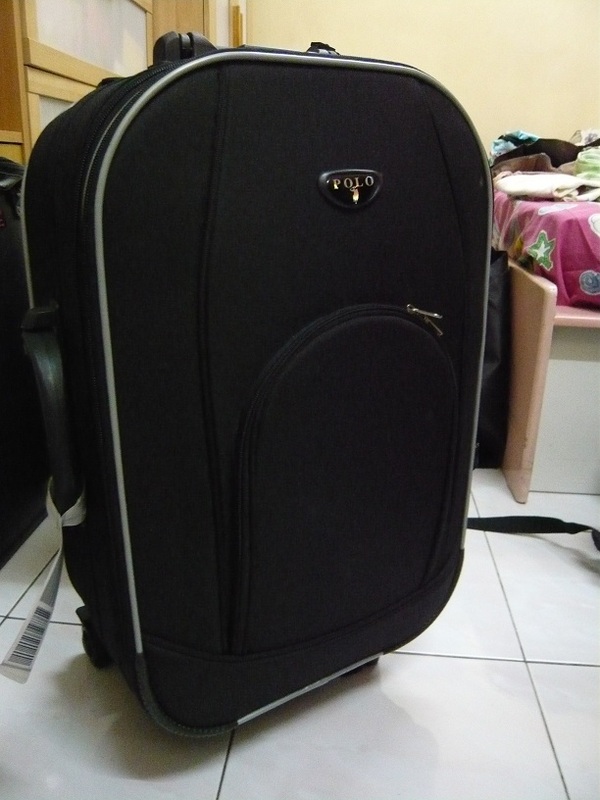 In desperate need for a luggage, we ended up buying a Polo Club imitation 20" luggage for only RM40+. Can you imagine that kind of price?? But don't expect much as I'll elaborate on that later. 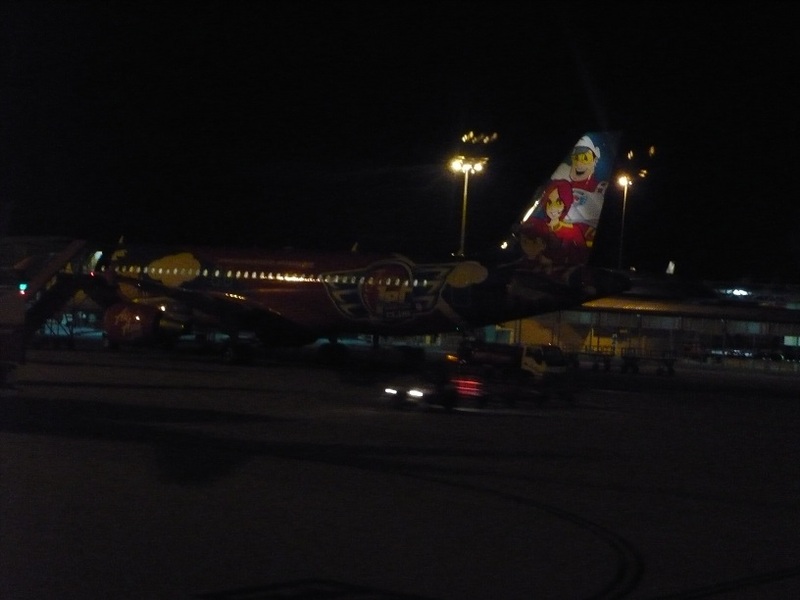 Once back to the hotel, I transferred my clothes & necessities to my new luggage to check in & the 18" to store the souvenirs for carry-in. Alas, we boarded the plane at almost 9.30pm (Vietnam time). I was so relieved. I bid Ho Chi Minh farewell for the last time & fell into a deep slumber. It was already 1.30am when I reached home. Gosh, I was so dead tired. The thought of turning up to the office the next day kills me >.<. Anyways, back to the luggage story. 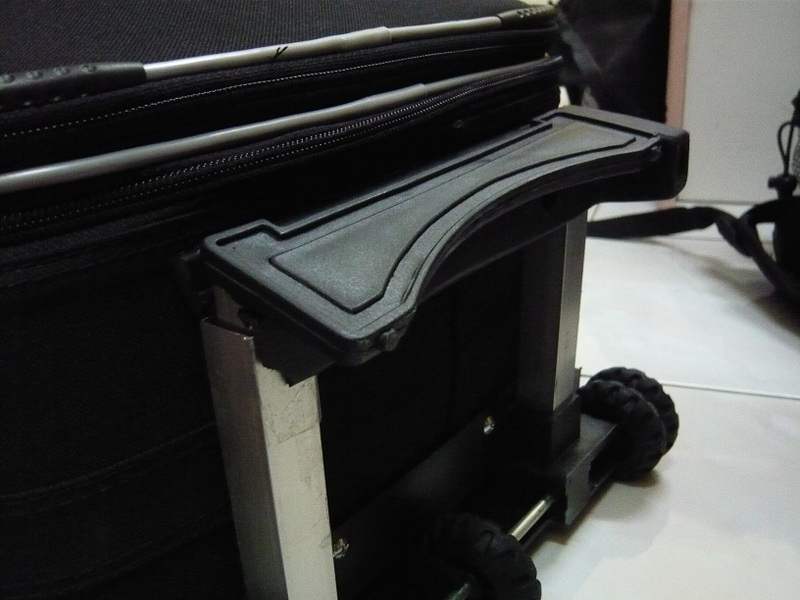 When we were waiting to collect our luggage at LCCT, I found out that one side of my luggage stand was broken. I wasn't sure to laugh or cry cuz it was BRAND NEW, for God's sake. Now you know that cheap is not always good. Don't squeeze that penny too much. 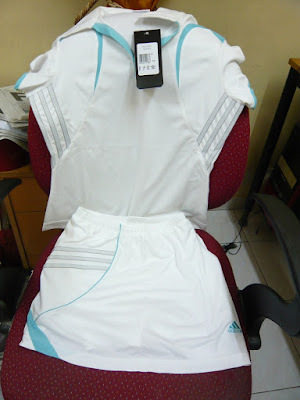 The next epic thing is I bought a set of sportswear; more like an attire for tennis that is branded "Adidas" but with the tag "Made in Singapore". Who am I kidding? 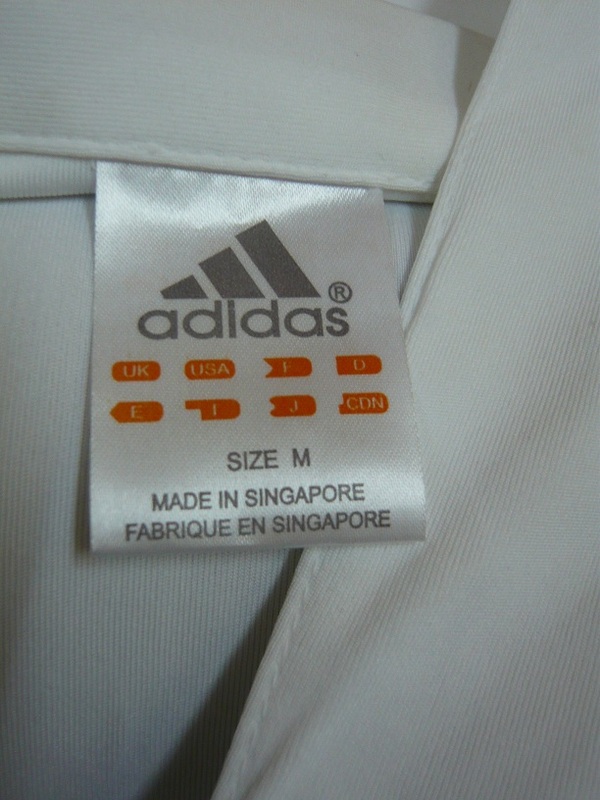 Only RM20 & the "Adidas" word was misspelt anyways. Epic fail!